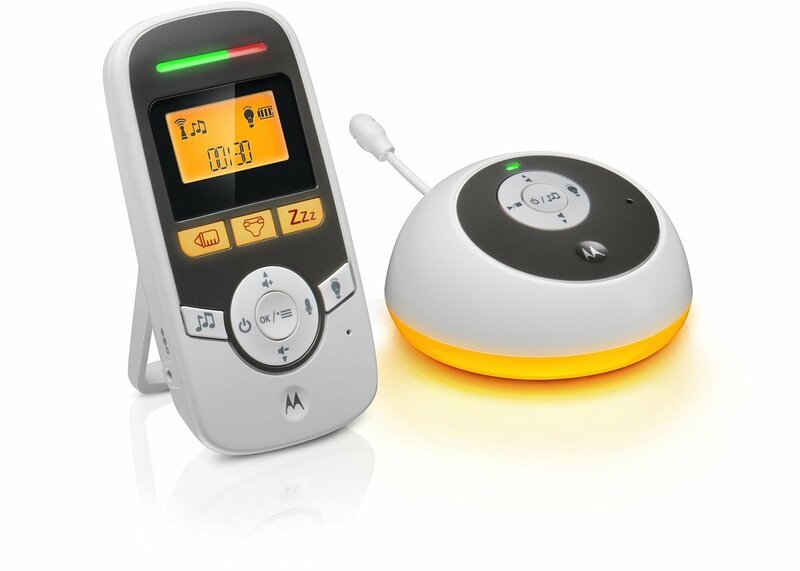 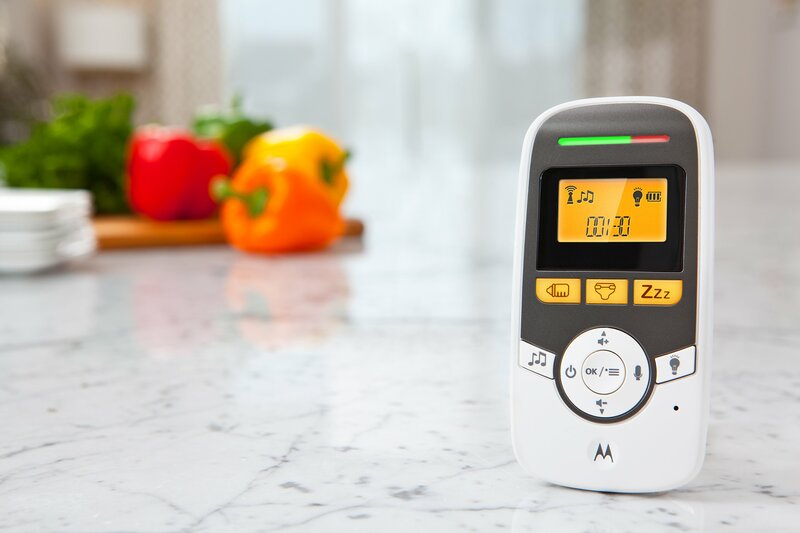 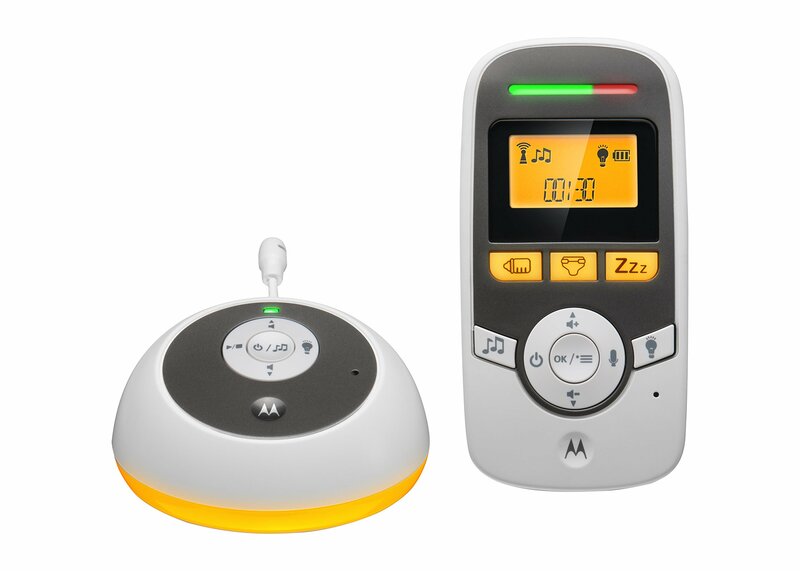 he Motorola MBP161 Timer Digital Audio Monitor uses DECT interference free technology that offers a strong wireless connection, which means better range and less chance of missing something important. 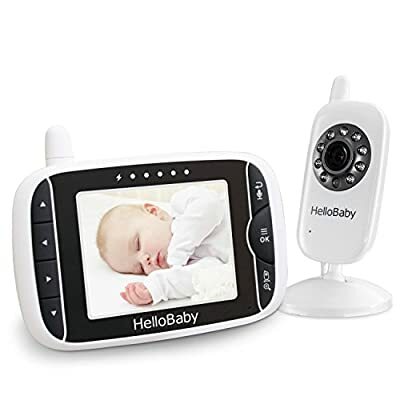 The LCD screen with backlit display ensures a more interactive experience for you as a parent, you can control everything from the parent unit. 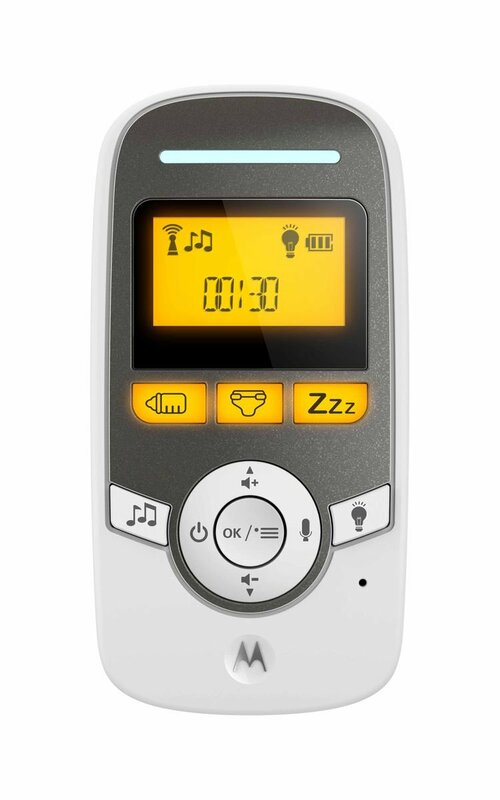 Model number: 408810700001. 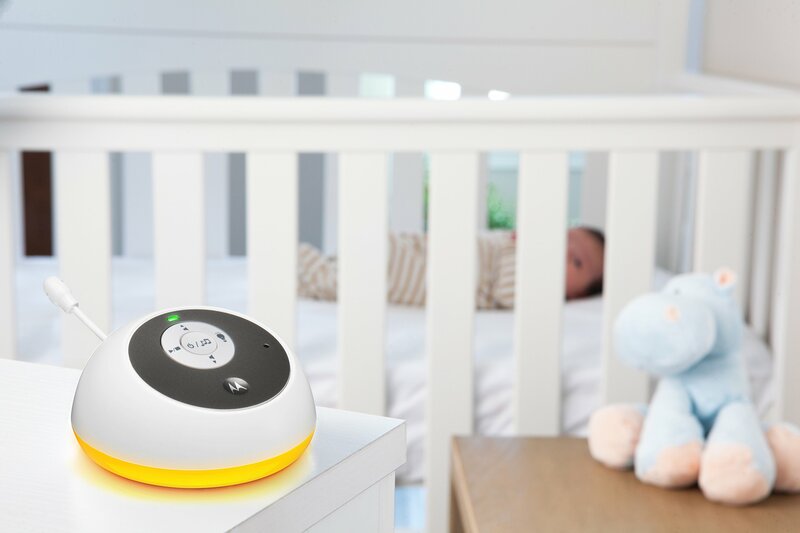 The mbp161 timer has three activity timers pre-set so you can set a time when your little one needs their sleep, nappy changing or milk feeding and have an alarm alerting you. 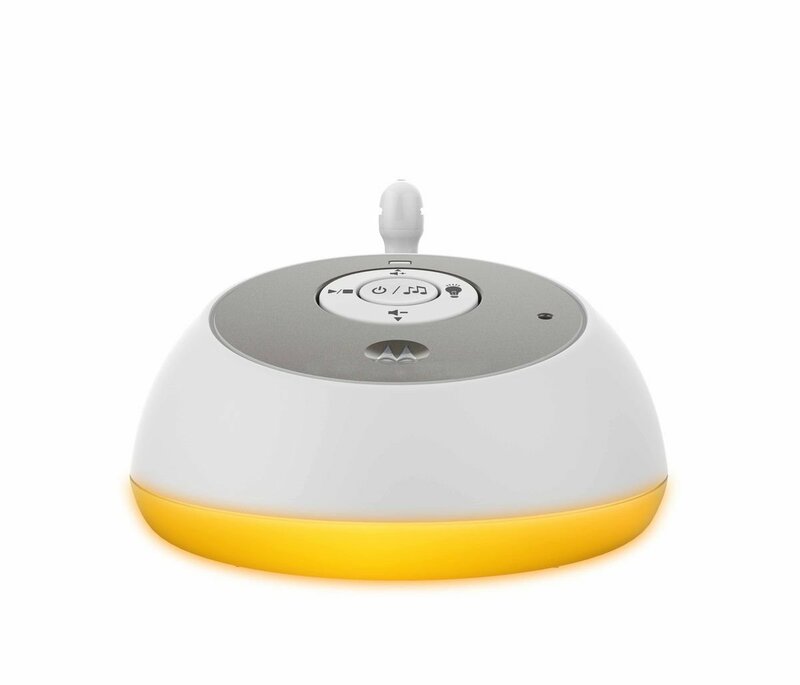 The night light add a subtle ambiance to the room, so your child is not in complete darkness during the night. 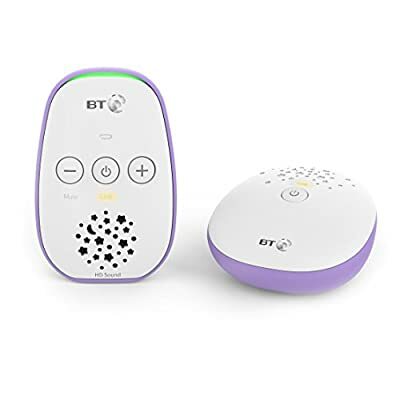 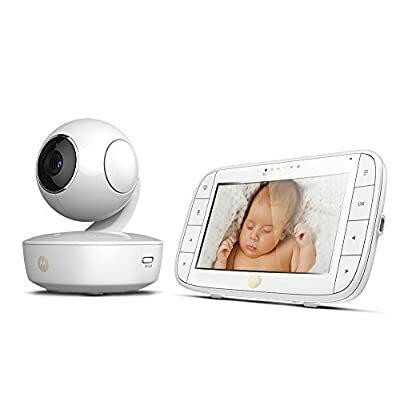 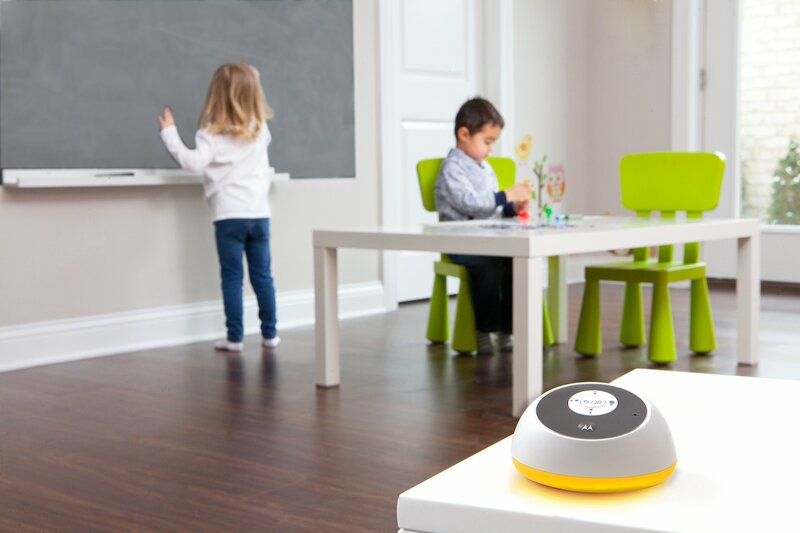 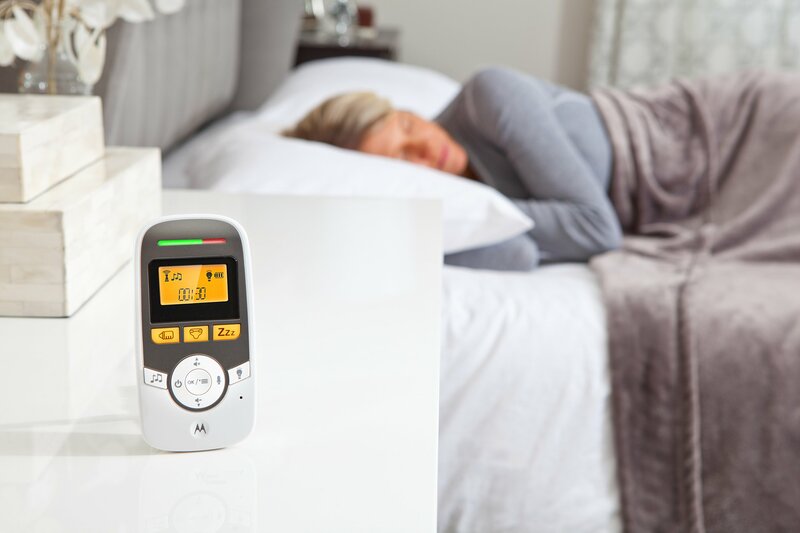 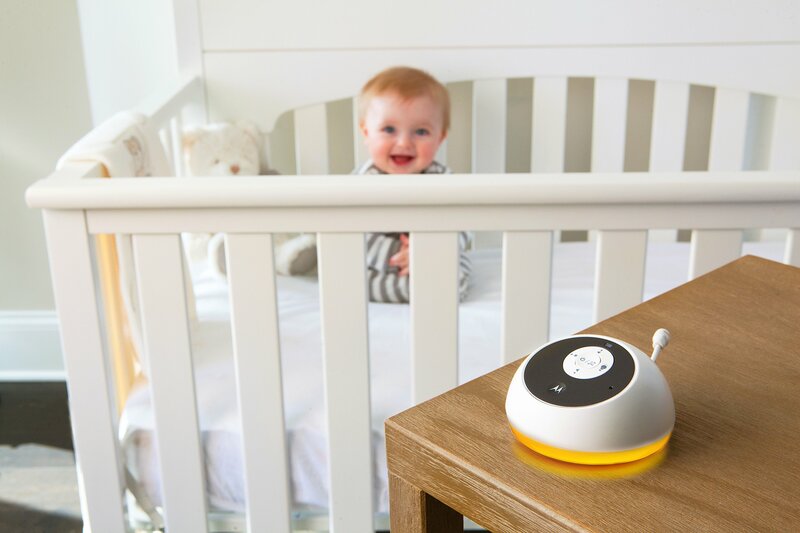 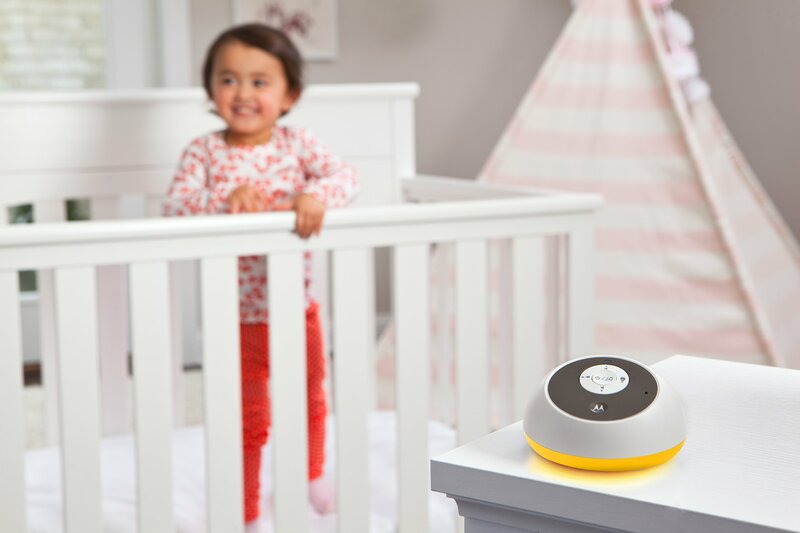 The two-way communication feature allows you to speak to your little one and with the high sensitivity microphone you will hear every clear sound coming from your baby’s room, so you can be there when your they need you.